Function of optical guide system is to switch and guild the laser beam into laser cladding head, making its finally works on the workpiece surface.Optical guide system is composed of fiber and laser cladding head, laser cladding is installed on the sixth shaft head of robot. 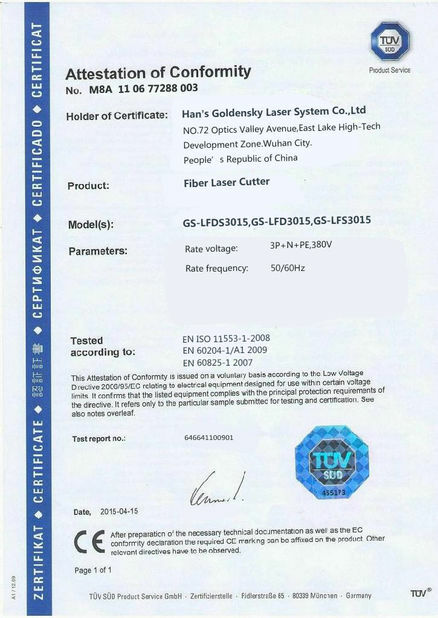 2.1, Optical fiber: Using LASERLING special conductive fiber.Conductive fiber have standard connectors, which can change processing head quickly, easy for dismounting. When the optical fiber transmit energy, it has self-protection function.Specifications are as follows: core diameter 1000 um, numerical aperture NA0.22, 20 m in length, fiber optic connector socket LLK. 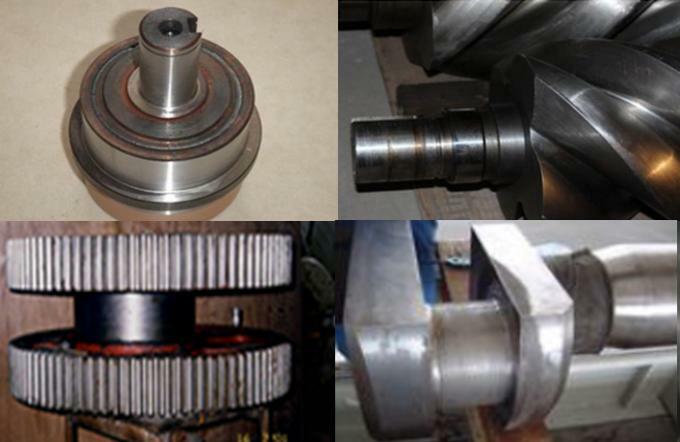 2.2., Cladding head: We choose original imported laser cladding head from laserline. 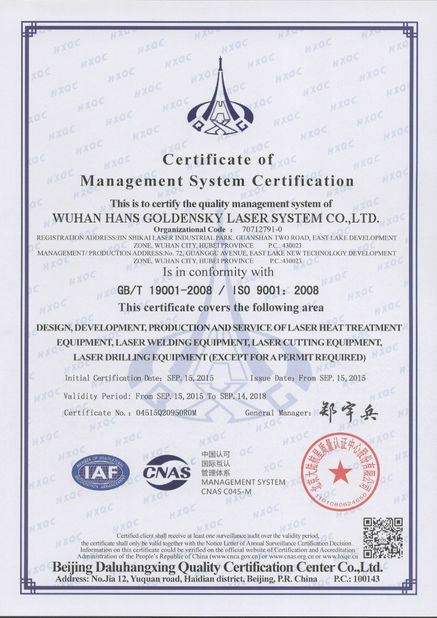 Laser head is close to workpiece, possible hurt will be caused if any improper protection happened. Protect lens matched with imported laser head, which is consumable. In order to make it longer lifetime, further protection needed, pressed air used to blow away the splash and smoke during processing. Fully closed structure design, smoke caused during processing, if not clean timely, machine malfunction happened, especially hurt for optical component also will be caused. This solution with design of dedusting system in the top of machine, matched with huge flow rate fan, which can make sure smoke blow away timely, ensure machine working smoothly.